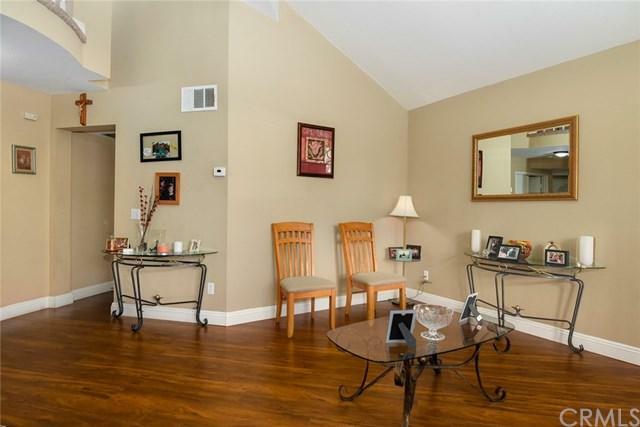 Upgraded 2-story located in desirable Heritage neighborhood. 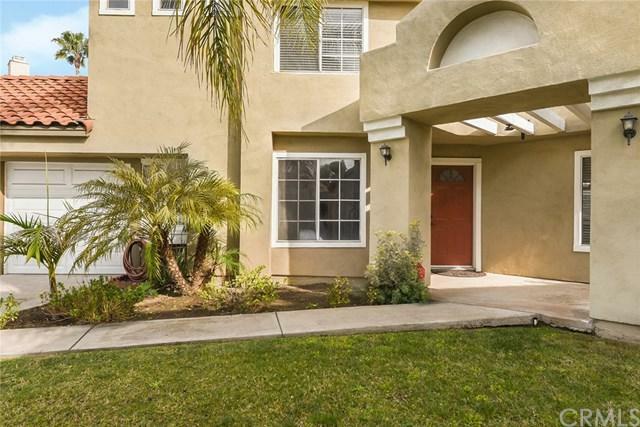 4 bedroom/ 3 baths, 1847 SF w/ a 7200 SF flat lot. 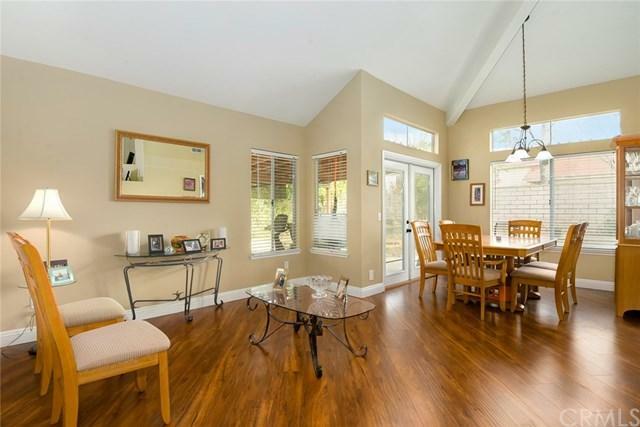 Open floor plan w/ new laminate flooring. New kitchen is spacious and includes new cabinets w/ +G+soft-close+G- feature, new stainless appliances, granite counters, bar overhang & farmhouse sink. Breakfast nook w/ new ceiling fan. Large living room has a gas fireplace w/ slate tile accents. Skylight offers plenty of natural light. 1 bedroom downstairs. Downstairs bathroom has 18+G- tile & dual sinks. 2 secondary bedrooms upstairs share Jack- n-Jill bathroom. Double-door master bedroom entry, high ceilings, & big master closet. 3-car, attached, finished garage. Private backyard has no neighbors behind it. Concrete patio and wooden patio cover. Large side yard also. Driveway has been widened and extended for plenty of parking and possible RV parking. Minutes from Victoria Gardens, schools, 210 and 15 Fwys. 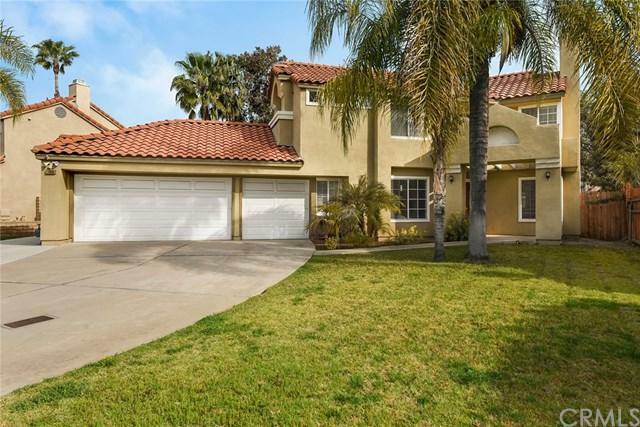 Great opportunity for home ownership in an excellent neighborhood.No HOA!